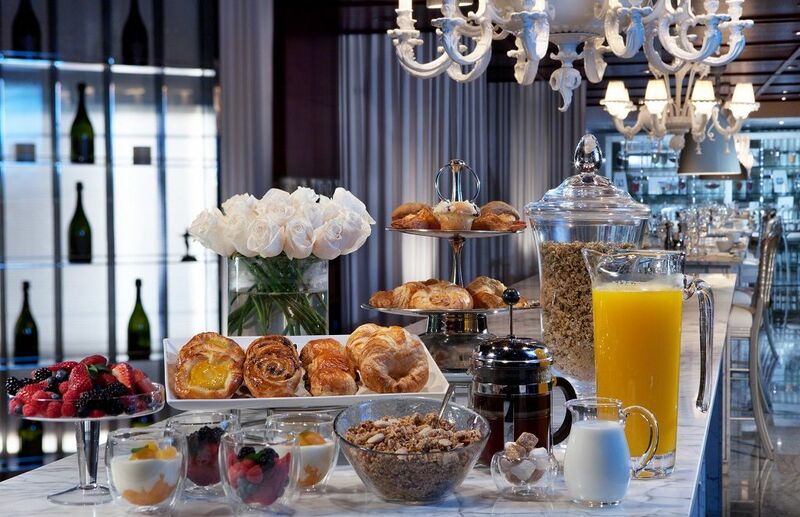 What better way to kick off a weekend in Los Angeles than by enjoying some of the city’s wonderful brunch offerings? 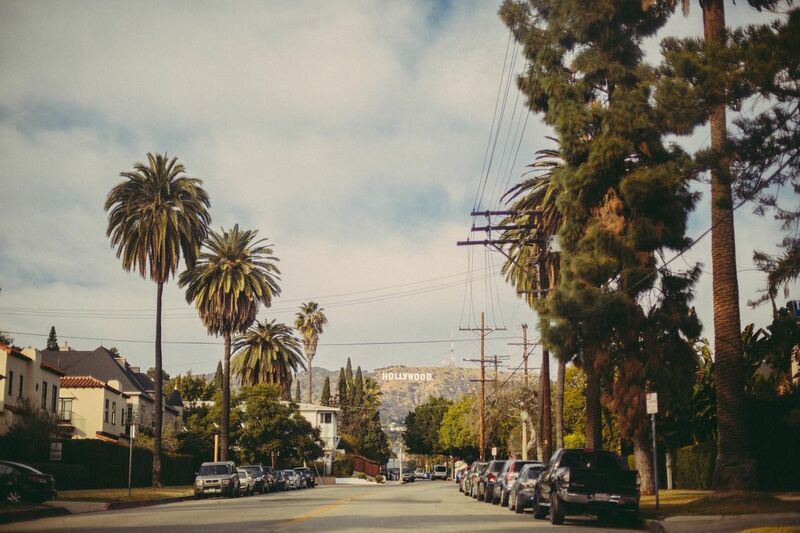 They love their bunch in LA and there are a great many options to choose from. 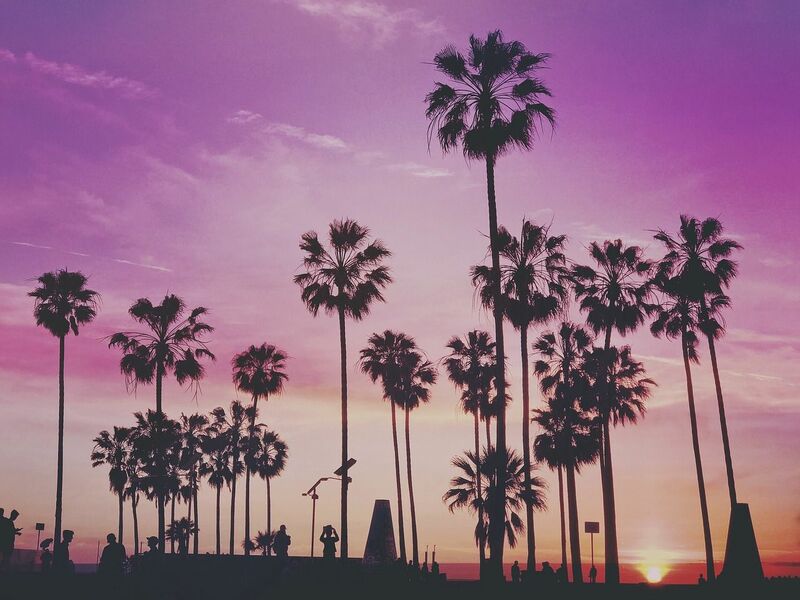 From the bright and colourful to the smooth and elegant, from Israeli-leaning menus to dishes of an Italian theme, visitors to LA are certainly spoilt for choice. So during your upcoming Los Angeles cruise package holiday, make sure to stop by one of the below and enjoy a truly delicious brunch meal. Speaking to us about their brunch offerings, Tres told us “Every Saturday and Sunday from 11:00am to 3:00pm, Tres offers an elegant festive SLS Brunch Table – allowing diners to sample fare from a number of stations including a Caviar Display, SLS Carving Display, Smoked Salmon Display, Cheeses and Charcuterie, and Chef’s Selection of Pastries – along with an extensive à la carte menu. Tres by José Andrés can be found within the SLS Beverly Hills on 465 S. La Cienega Blvd. 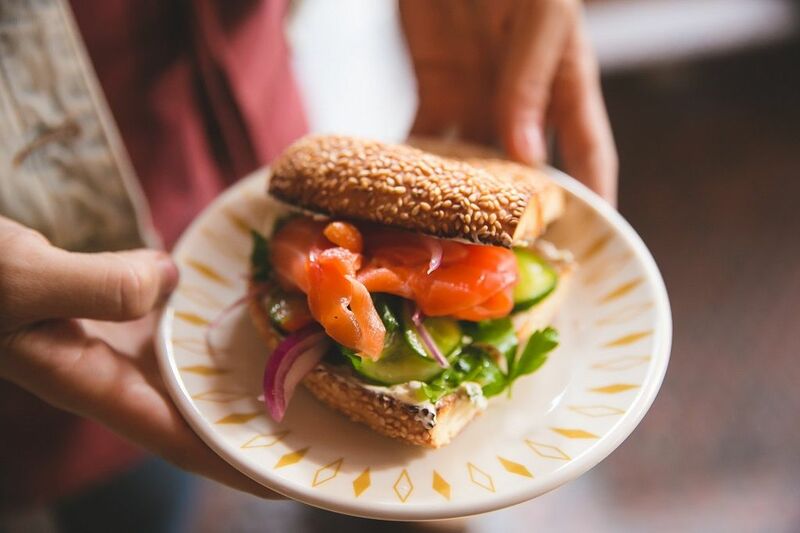 Clementine, located in Century City, is a family owned bakery and café that specialises in fresh-baked goodness, soups, sandwiches, and seasonal salads. Gathering their ingredients from a local farmers’ market, Clementine also has a fantastic brunch menu that should certainly be taken advantage of. 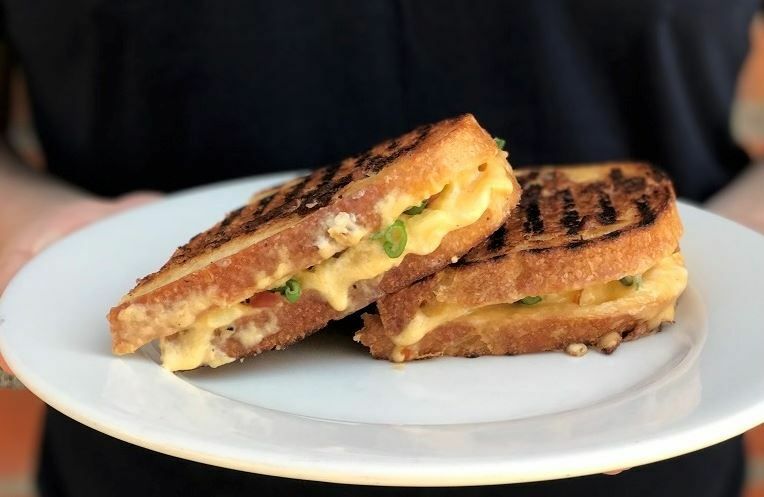 Clementine spoke to us about the virtues of enjoying brunch with them, as well as certain dishes that visitors can expect to find: “Our neighbourhood is cosy, just off of busy Santa Monica and nestled in a little spot that still allows you to see Century City. Everything is handmade and prepared fresh daily, with the smell of coffee and pastry wafting through our little corner. “We try and keep things classic and simple with a little whimsy but still offering something special that reminds you of home. On Saturdays, when brunch lasts until 2pm, we have gooey cinnamon rolls and Eggs Benedict that will take you out of the city for a bit and back into your family's kitchen. 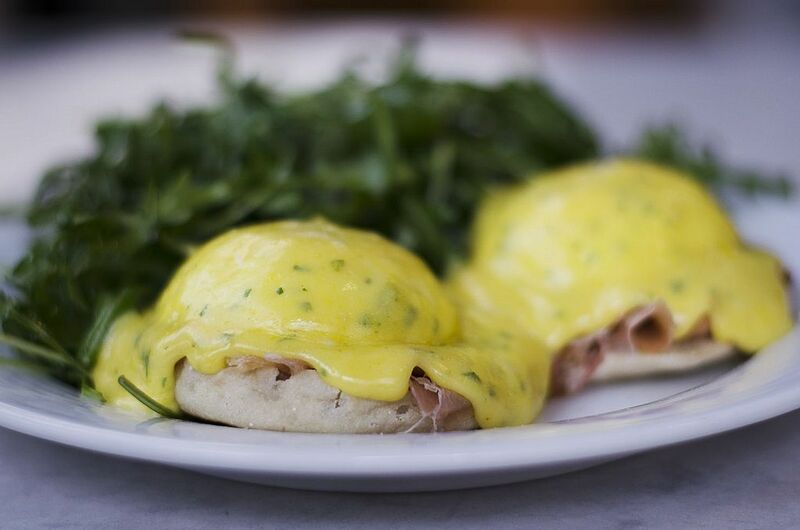 As well as the above, Clementine say: “Our brunch menu has a little something for everyone. We have a delicious Huevos Rancheros on the menu and this spring we will be introducing Shakshuka and possibly a French toast bake! 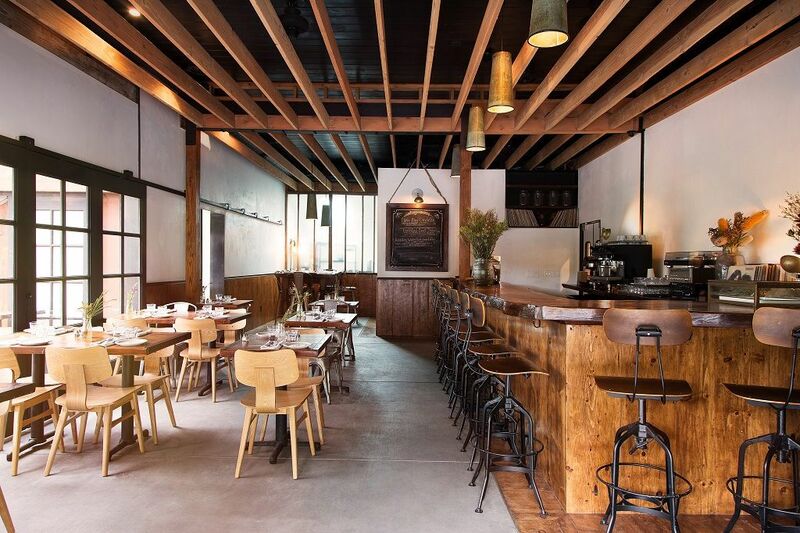 Visitors to LA can enjoy brunch at Clementine on 1751 Ensley Avenue. Located in the Freehand Hotel, The Exchange is a bright and colourful restaurant with dishes that have an Israeli-leaning touch. Brunch at the Exchange can be enjoyed between 10am and 2.30pm on 416 West 8th Street. a.o.c. is located at 8700 West 3rd Street. Located in the Santa Monica Mountains, The Topanga Table serves both breakfast and lunch throughout the day. 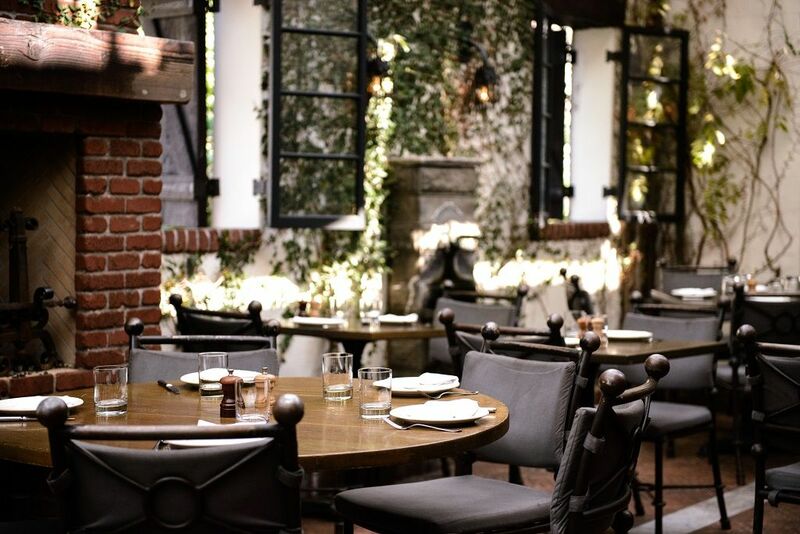 This casual but sophisticated restaurant in Topanga is a truly delightful spot for enjoying fresh and organic food. Guests should certainly take advantage of their beautiful tree-lined patio as well. Visit The Topanga Table on 1861 N Topanga Canyon Blvd. Headed by Chef Vic Casanova, Gusto boasts a brunch menu replete with Italian themed dishes that are bound to delight even the most seasoned brunch enthusiasts. The critically acclaimed restaurant has a brunch menu that includes the likes of zucchini frittatas and some lemon ricotta pancakes. And for those looking for something a little more substantial, their dinner menu contains dishes such as Mediterranean sea bass and chianti braised short ribs. Gusto can be found on 8022 West 3rd Street. For a peaceful and relaxing brunch in Los Angles, Friends & Family is certainly a spot to take notice of. Comprising the combined talents of Chef Daniel Mattern and pastry chef Roxana Jullapat, Friends & Family’s brunch offerings include olive oil fried eggs, baked buckwheat pancakes, bagel and ale-cured salmon, and a true bevy of delights from their bakery such as smoked ham and cheddar croissants and fruit crumble tart. Friends & Family is situated at 5150 Hollywood Blvd. With farmer’s market inspiration, Botanica Restaurant radiates positive vibes and believes in creative and healthy cooking that emphasises vegetables, fruit and grains. For a fantastic brunch experience at Botanica, why not dive on into their Turkish eggs with Aleppo-urfa butter and charred scallions; or items such as ghee-toasted banana buckwheat bread, smoked black cod tartine, or a market fruit and grains breakfast bowl? Hungry brunch lovers can find Botanica Restaurant on 1620 Silver Lake Blvd. Baltaire Restaurant is a modern steakhouse that provides its guests with a classy brunch experience in either its dining room or adjoining outdoor terrace. Perfect for enjoying both the LA sun and a fine brunch meal, Baltaire’s brunch menu features dishes such as smoked salmon benedict, fresh fruit waffles, oysters, organic egg with frittata, and an open face ribeye sandwich. Enjoy the seasonal stylings of Baltaire Restaurant on 11647 San Vincente Blvd. As you can see, there are some truly terrific and thoroughly delicious options for a memorable brunch in Los Angeles. 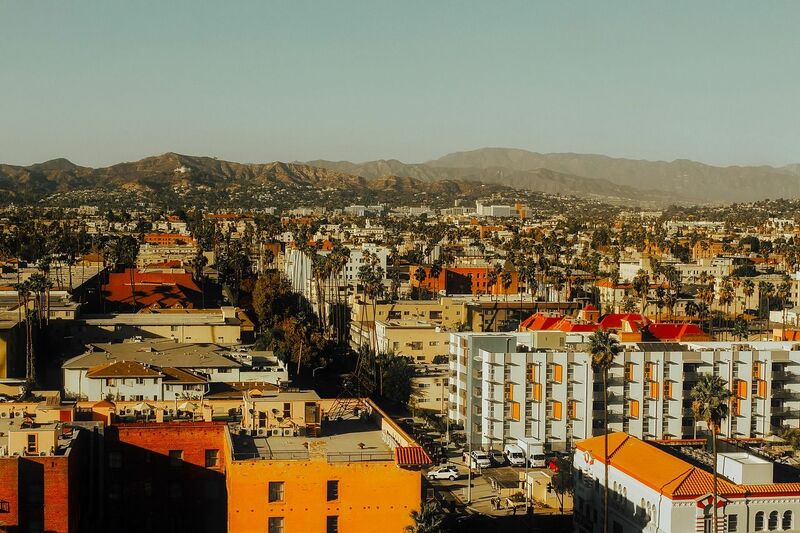 The above listed restaurants are only a glimpse of what’s on offer so you can rest assured that you won’t be scratching your head for fantastic LA brunch options during your next holiday to California.